Let’s experiment through science. Children, ages 8-12, will have fun engaging in weekly science activities while also practicing an important social skill. 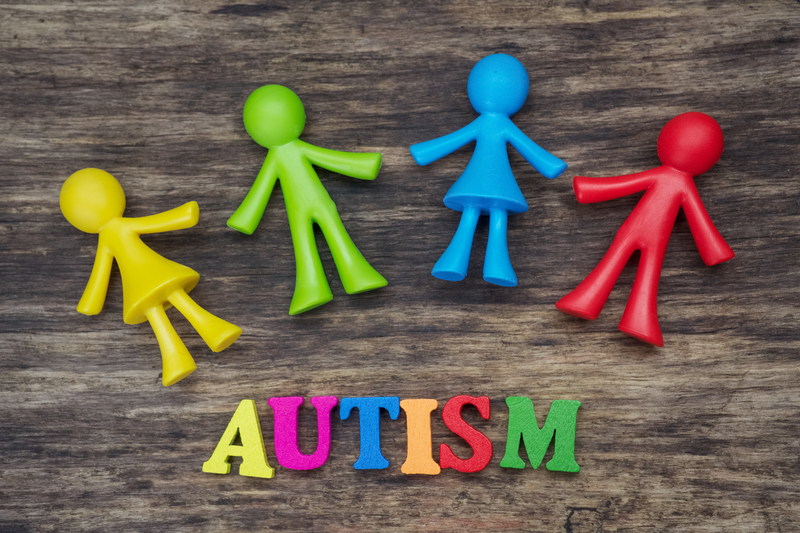 Our upcoming 8-week session will focus on social communication, specifically designed for children with social learning challenges, Autism Spectrum Disorder (ASD) or similar needs. Please contact the Family Wellness Center for more information and to register. Group meets every Thursday from 4–5 p.m., March 8–April 26. *Please call for fees.